This is Xtracycle’s stoker bar kit. They add a lot functionality for just a little weight. 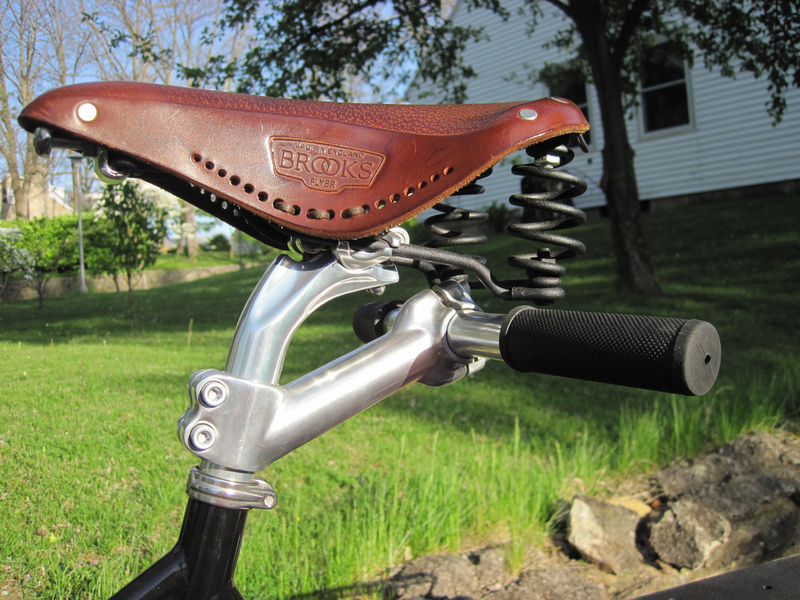 The bars are particularly narrow compared to adult bars and come kid-size grips bre installed. So far I’m a big fan, and so is my 4 year old daughter.